Living the Dream is Slash’s fourth solo album, and third with Slash and his bandmates Myles Kennedy (Vocals), Brent Fitz (Drums), Todd Kerns (Bass & Vocals) and Frank Sidoris (Guitar & Vocals). 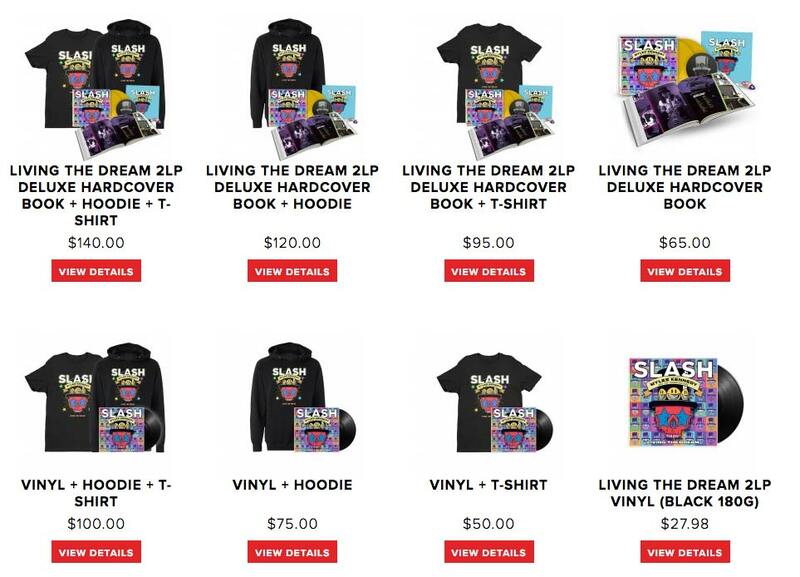 Living the Dream is available in the following formats: a limited edition Deluxe Premium 2LP Yellow Vinyl within a Premium Living The Dream Vinyl-size 20 page Hardback Book, an exclusive one- sided 7” single of Driving Rain featuring an etching on the B-side with a special set of Slash guitar picks, Standard Digital and Physical CD album, poster as well as a limited-edition T-shirt and Hoodie are available. 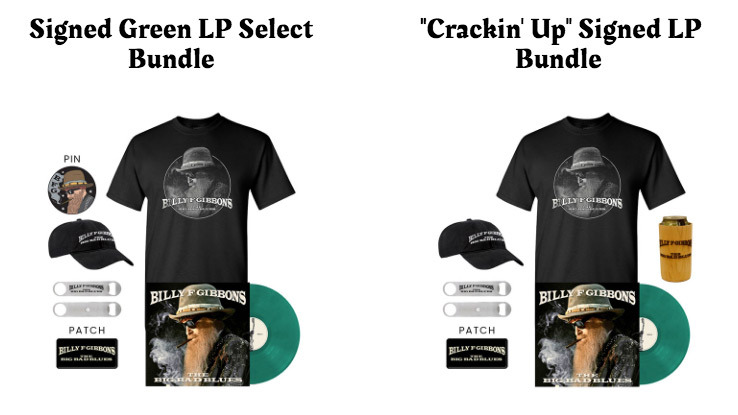 The Big Bad Blues is ZZ Top legend Billy Gibbons’ second-ever solo release. This is the follow-up to his acclaimed 2015 Afro-Cuban-flavored solo album Perfectamundo. The Big Bad Blues, as the title suggests, focuses on Gibbons’ lifelong love of the blues and rock & roll, showcasing the blues-influenced vocals and guitar licks that have together served as the foundation for his numerous hits over the past five decades. Suede have released their eighth studio album, The Blue Hour. 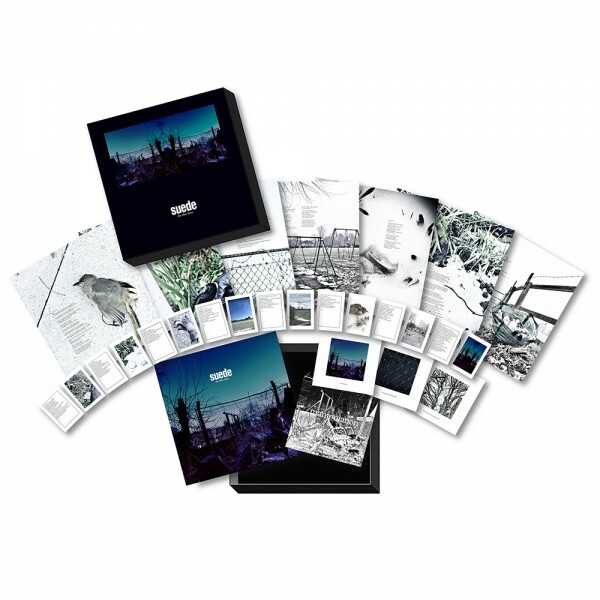 The Blue Hour is available on CD (€12.99), double vinyl LP (€29.99) and vinyl box set (€74.99). The album was recorded during a rehearsal at Prince’s home studio in Chanhassen, Minnesota. 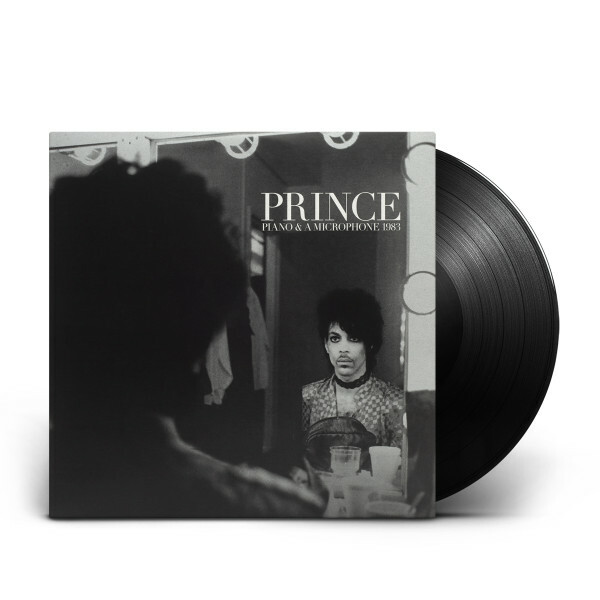 Much of Piano and a Microphone 1983 captures Prince working through future classics like Purple Rain, Strange Relationship and International Lover.